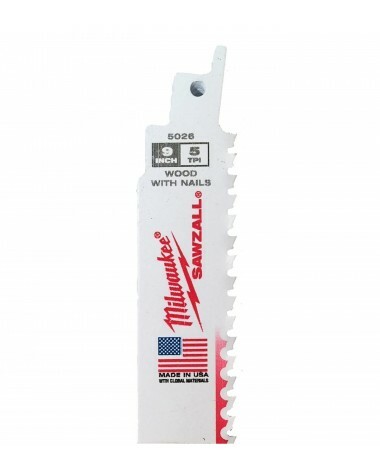 MILWAUKEE SAWZALL 'THE AX' 9 INCH 5 TPI BLADES SOLD IN A BULK PACK OF 5. 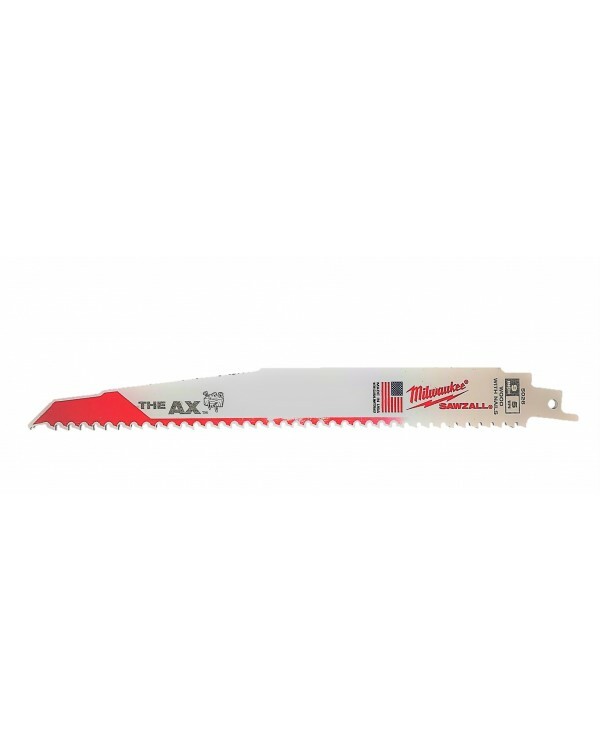 FOR CUTTING WOOD AND WOOD WITH NAILS. 10 pc. 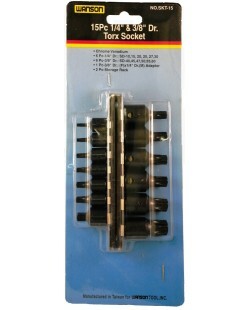 Double Flaring Kit ..
Wanson 15 pc. 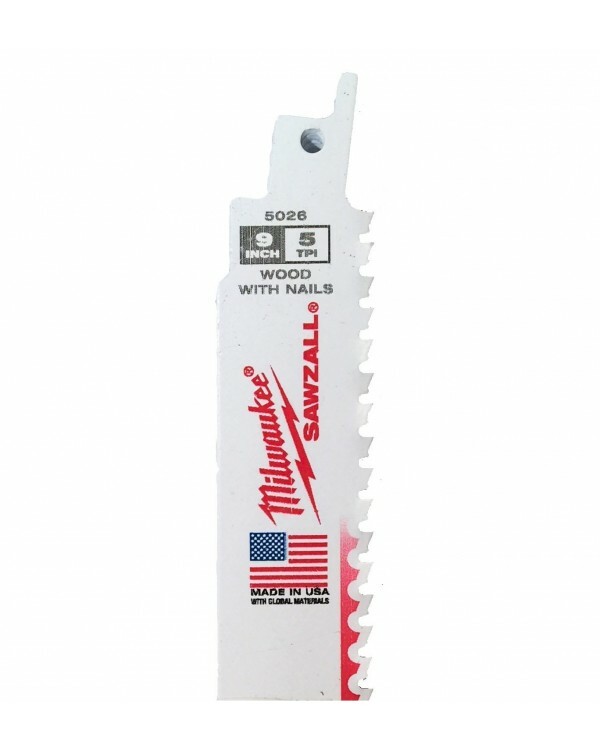 1/4" & 3/8" ..
Milwaukee Sawzall 6" 18TPI Met..